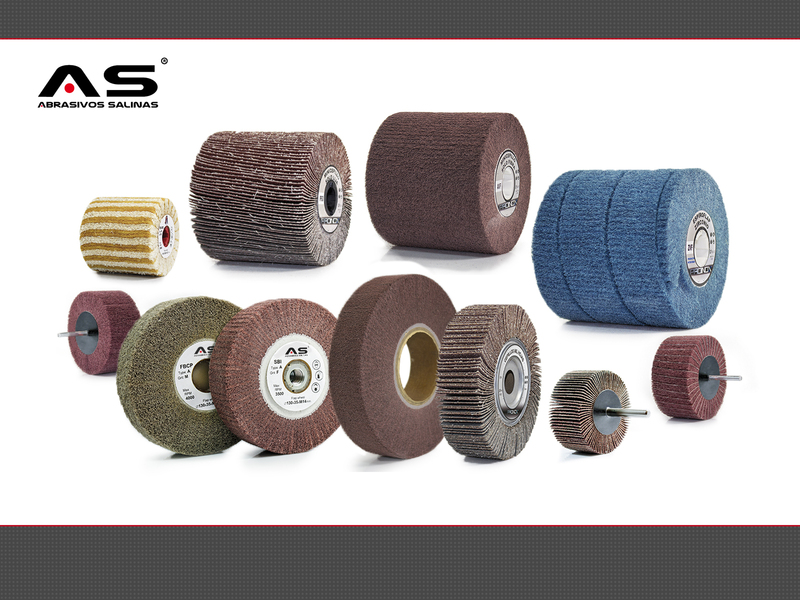 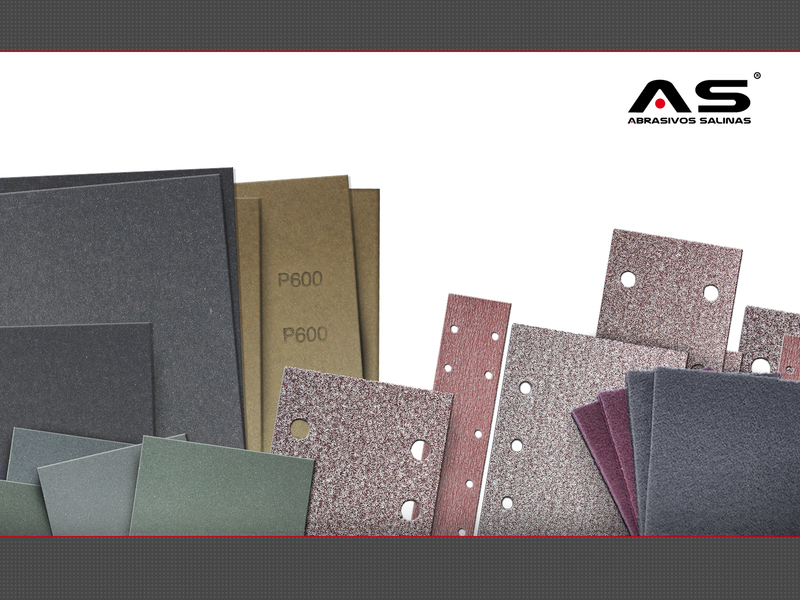 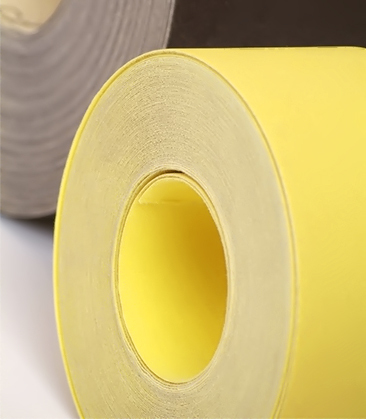 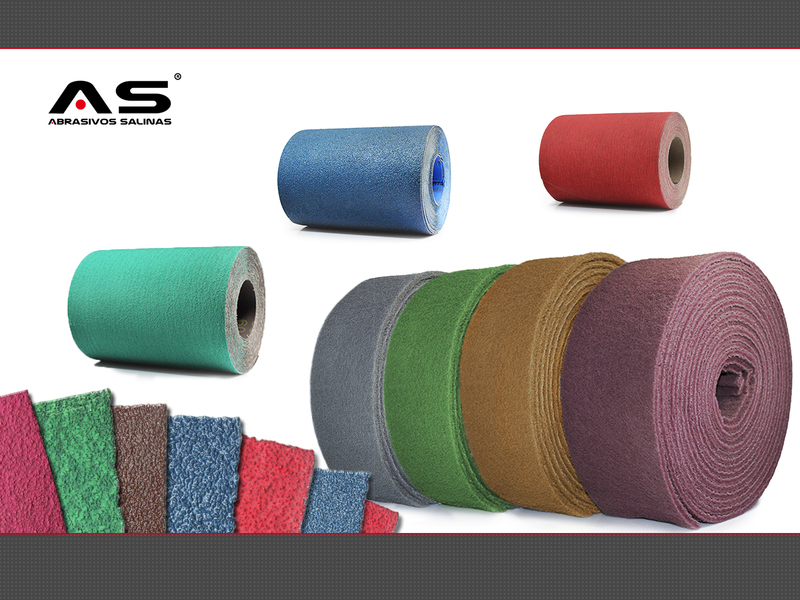 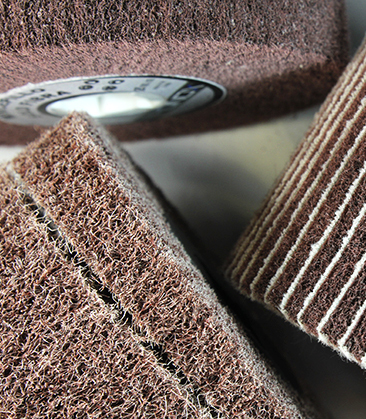 Rolls of sandpaper and abrasive mesh in different widths and lengths. 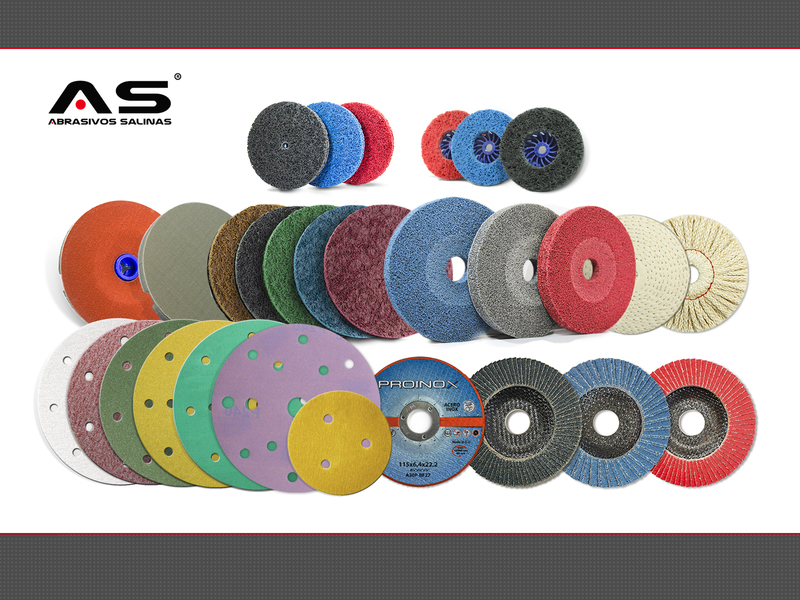 Sanding and abrasive mesh. 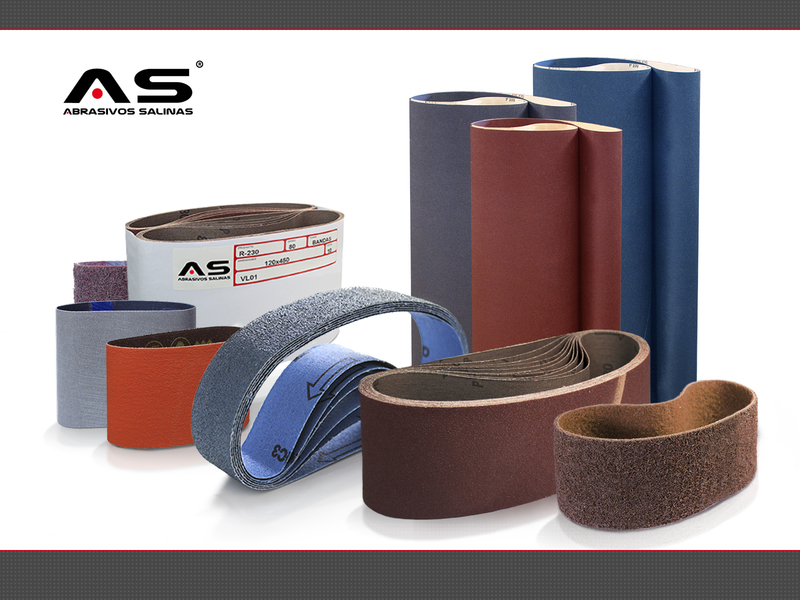 File belts, narrow belts and wide belts. 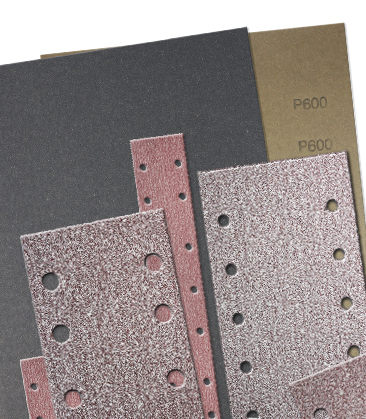 Sheets sanding and abrasive mesh. 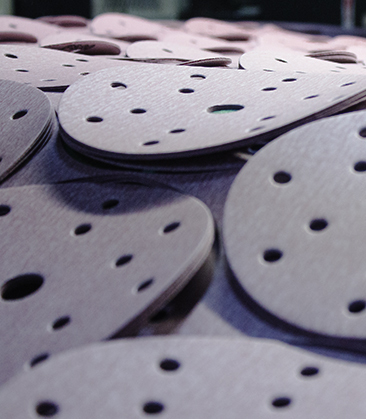 Patented shape brushes for burnishing machines for better surface finishes. 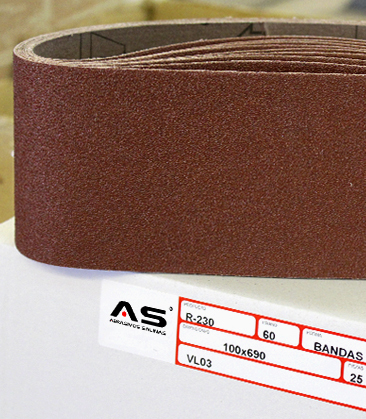 Special shape to better dapt to the backing pads and to the surfaces to be worked on.